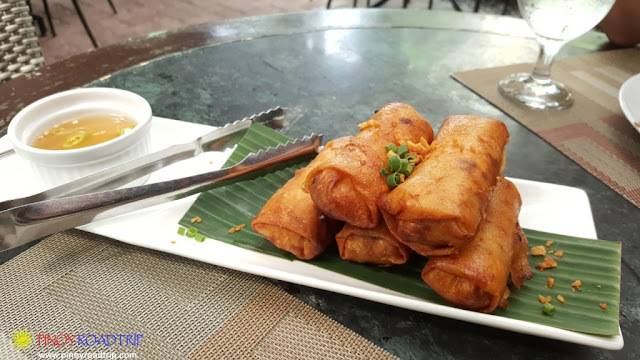 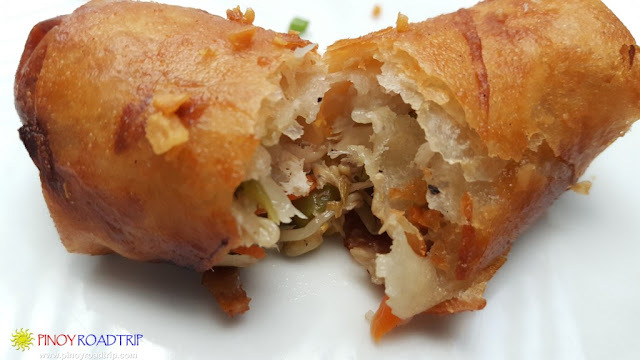 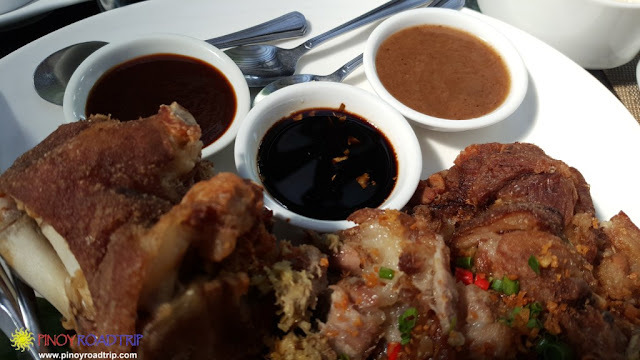 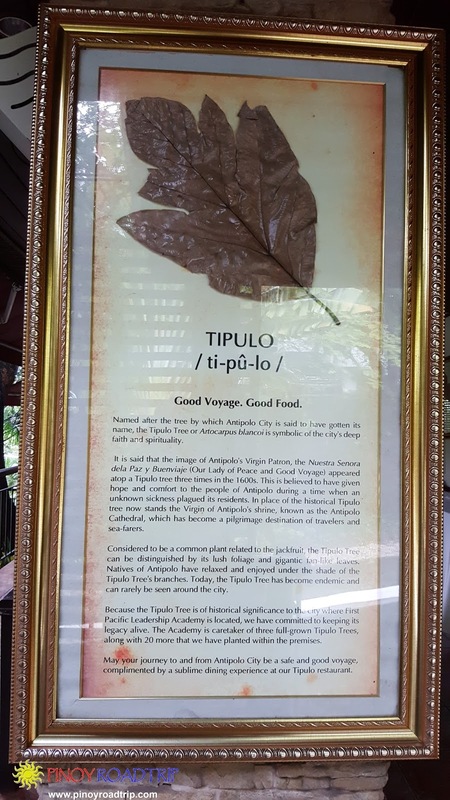 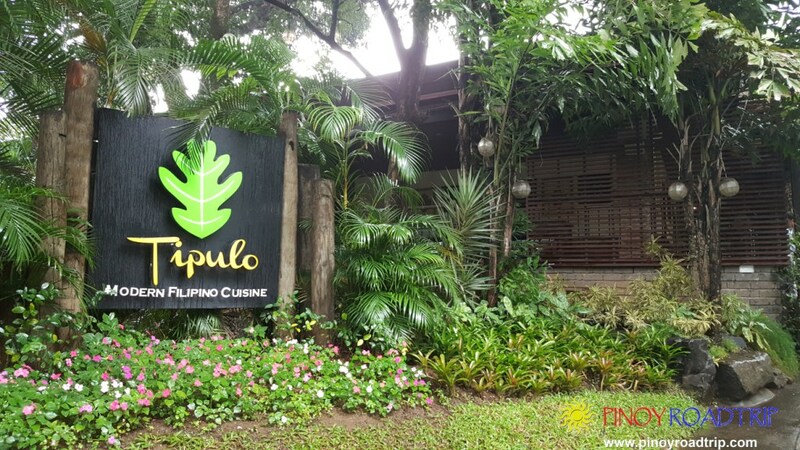 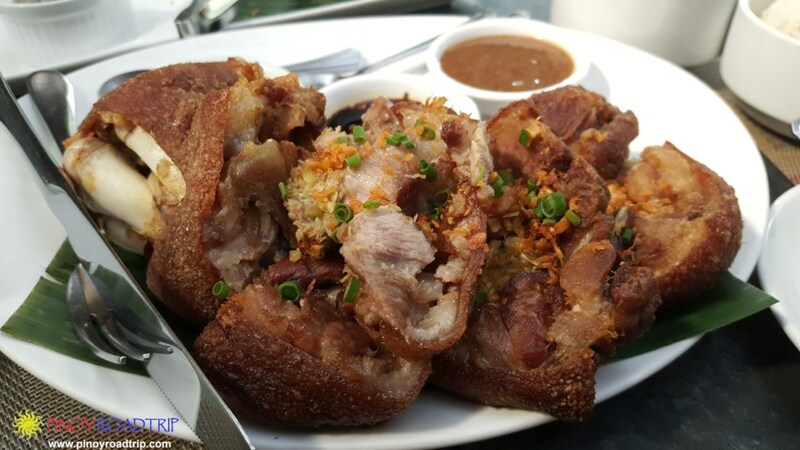 If you're visiting Antipolo and wish to dine at a good Filipino restaurant, I recommend Tipulo Restaurant. 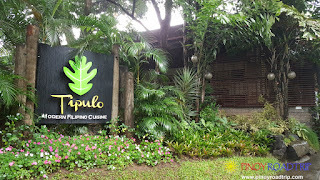 It's located along Sumulong highway inside the First Pacific Leadership Academy. 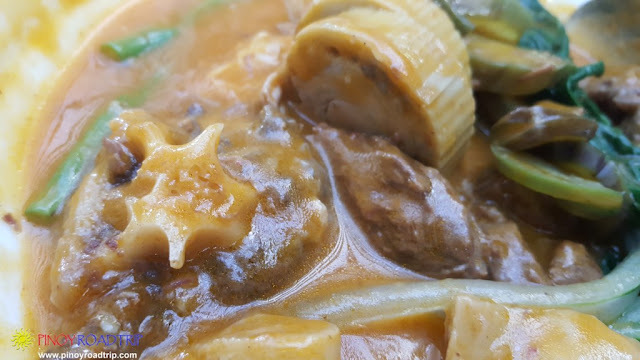 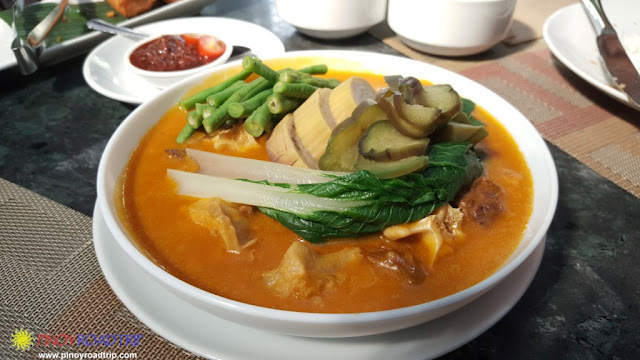 The Kare Kare has large oxtail pieces in it. If you're dining on a weekend, the waiter suggests that you make a reservation. 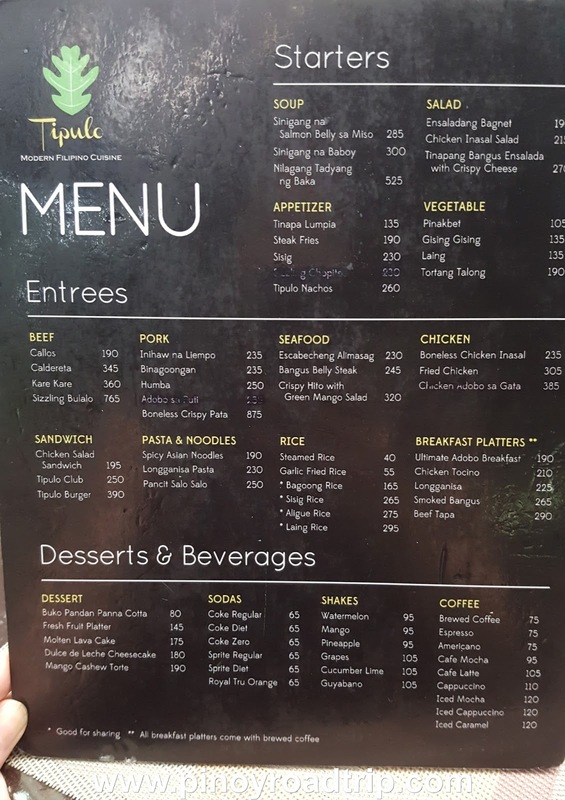 There are usually a lot of diners on weekends, especially payday weekends. 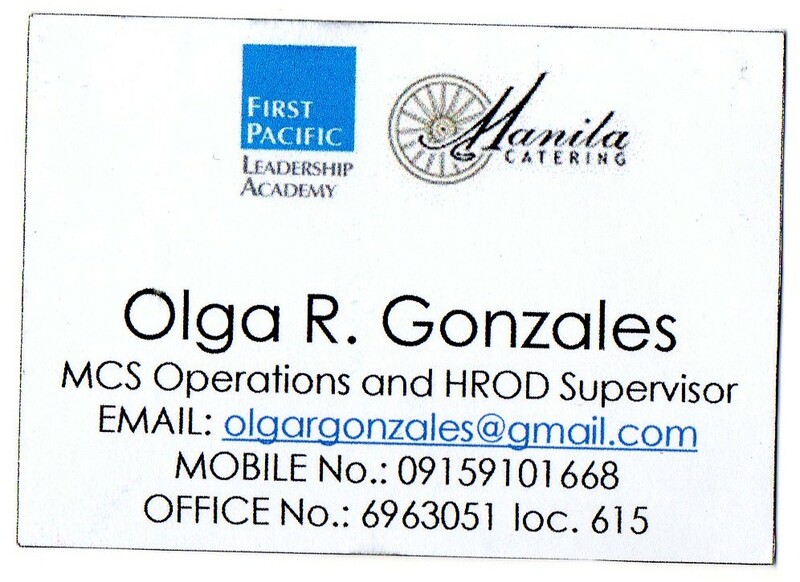 Below are the contact numbers. 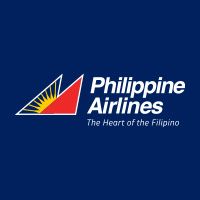 They are open 7:00 AM to 10:00 PM.